Microsoft has been looking to establish itself as a leader in the commercial augmented and virtual reality (AR/VR) markets since it first began shipping its HoloLens system back in 2016. That journey advanced another step a few weeks ago when CEO Satya Nadella told the Nikkei Asian Review that Toyota has begun implementing his company’s technology on its production lines. 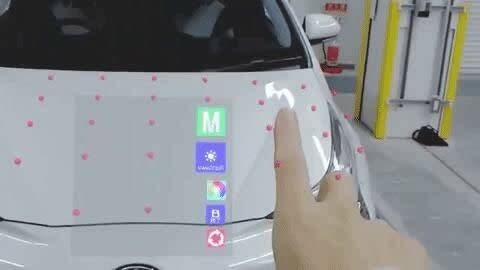 Incorporating mixed reality for carmakers has a range of potential benefits. 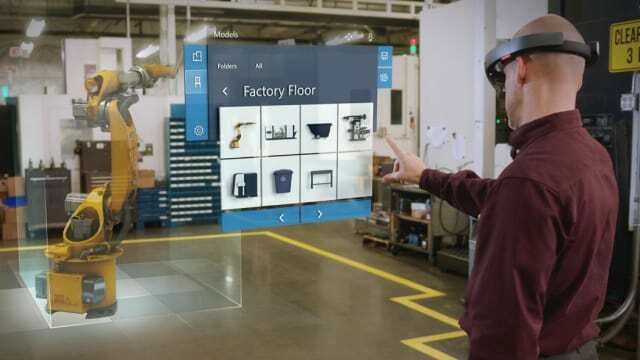 Kayano Koichi, Toyota’s project manager of 3D data utilization, said HoloLens, in conjunction with Microsoft’s Dynamics 365 suite of AR apps, could completely upend the way his team operates. It has already begun to fill an integral niche in doing things such as coating finish inspection. That particular process has been shaved down to an eighth of the labor hours previously required. Microsoft’s mixed-reality offering—the HoloLens hardware backed by the software of Dynamics 365—has proven a compelling value proposition in the car business. Many of Toyota’s competitors, from Ford to Renault, are already committed users. Interestingly, however, the appeal doesn’t stop with a single vertical or even a single sector of the economy. Nadella identified several heavyweights from industries like heavy equipment (Komatsu), energy (Chevron) and industrial engineering (Thyssenkrupp) that are all early adopters of Dynamics 365 and HoloLens. Regardless of market segment, he noted that every company is in the software business going forward. Toyota’s decision to jump on the bandwagon is the latest indication that AR/VR technology is going to play a major role in the continued march toward digitization. For an interesting look at how AR is changing another specific industry, check out the following project on engineering.com’s ProjectBoard.